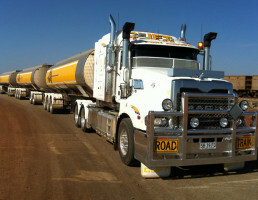 Clift Freight Service specialises in Road Trains, B-Double, Single Tippers, Hot Shots, Bulk Liquids, Fuel, Chemicals, Grain, Machinery, Steel, Containers, Mining Equipment, Oversize & Long Loads across Australia. We work for small and large businesses across the industrial, construction, petroleum and mining sectors. Large and complex road freight contracts are regularly performed over short and long distances and are executed to time and budget from years of experience and know-how. Transport of heavy and/or wide loads is regular service performed by Clift Freight Service 'CFS'. We have the licenses, clearances, contacts and experience to get your assets safely from A-to-B. 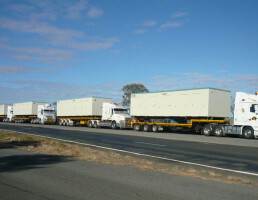 Long distance and long loads via Road Train is a specialty transport service. 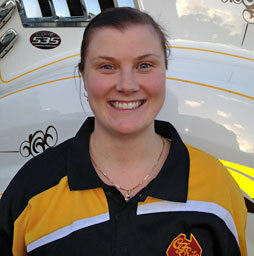 Our trucks are highly maintained and equipped to take and make the distance on Australia's rough roads. We started in the Freight and Transport industry in carting fuel for Shell in 1968 and this hasn't changed. 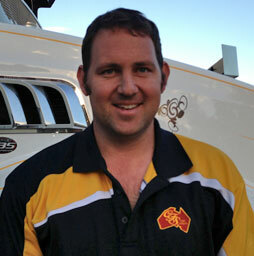 We have the tankers, capacity and authority to move fuel and fluids across all Australian borders. We have been traveling all of the 14,500 kilometres of Highway #1 and every other main road throughout Australia for many years. We are conditioned and comfortable with distance and time on the road. 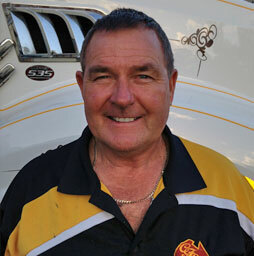 Peter Clift, owner of Clift Freight Service, has been in the Transport Industry since 1968. 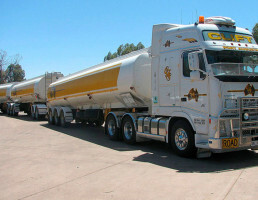 In 1989 he started Clift Freight Service delivering fuel far and wide across South Australia for Shell Company while owning and operating the Shell Roadhouse in Port Augusta. Peter started with 1 Prime mover and 2 trailers in Port Lincoln and with his knowledge and experience over the many years, Clift Freight Service now has 6 Prime Movers, 34 Tankers, Flattops, Tippers and Dollies servicing customers as far away as Port Hedland and Darwin. 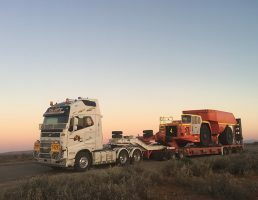 From our base in Port Augusta - with our locally employed drivers - we provide a wide range of quality services to all of our customers big or small. Road Trains, B Doubles, Single Tippers, Hot Shots, Bulk Liquids, Fuels, Chemicals, Grain, Machinery, Steel Containers, Mining Equipment, Oversized and Long Loads. 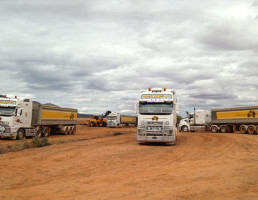 FREIGHT WITH CARE ANYWHERE - HEAVY HAULAGE, AUSTRALIA WIDE.